Great ScrumMaster Academy – Become the Great ScrumMaster, join our workshops today! Become the Great ScrumMaster, join our workshops today! The Great ScrumMaster Academy will build on top of your Agile mindset, and Scrum experience and help you to skyrocket the success by building great high-performing teams. Lead and supervised by Zuzi Sochova, author of the Great ScrumMaster: #ScrumMasterWay Book. 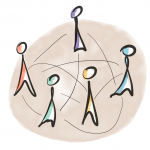 Join the program today and become a member of the Great ScrumMaster community. Being ScrumMaster is never ending learning starting as a Path to Certified Scrum Professional CSP which shall guide you on your journey to become the great ScrumMaster. In order to apply to the Advanced ScrumMaster, you need to have at least one year of work experience specific to the ScrumMaster role. Certified ScrumMaster (CSM) you start your great ScrumMaster journey. Advanced Certified ScrumMaster (A-CSM) you prove that you can work with and facilitate dialogue within teams. Certified Scrum Professional-ScrumMaster (CSP-SM) you prove you can work with the organization and extend the impact of Scrum throughout the organization. Certified ScrumMaster (CSM): I have a core Agile and Scrum knowledge and looking for deepen my understanding of ScrumMaster role. 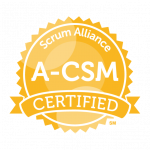 Advanced Certified ScrumMaster (A-CSM): I worked with a Scrum Team for a year, and have started to reach the limits of impact without proper facilitation skills and system understanding. Certified Scrum Professional-ScrumMaster (CSP-SM): I started working with one or more Scrum Teams, likely participates in organizational change initiatives, can dig through to root causes, and need guidance in complex approaches to address them. 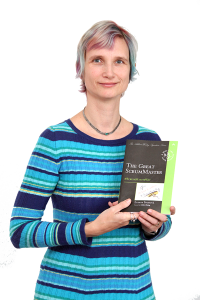 I’m the author of The Great ScrumMaster: ScrumMasterWay book which is a guidebook for all ScrumMasters, Agile coaches and leaders who want to transform their organizations. The book is intended to give you a reference to general concepts which every ScrumMaster should understand and point you towards resources which may help you in resolving difficult situations. 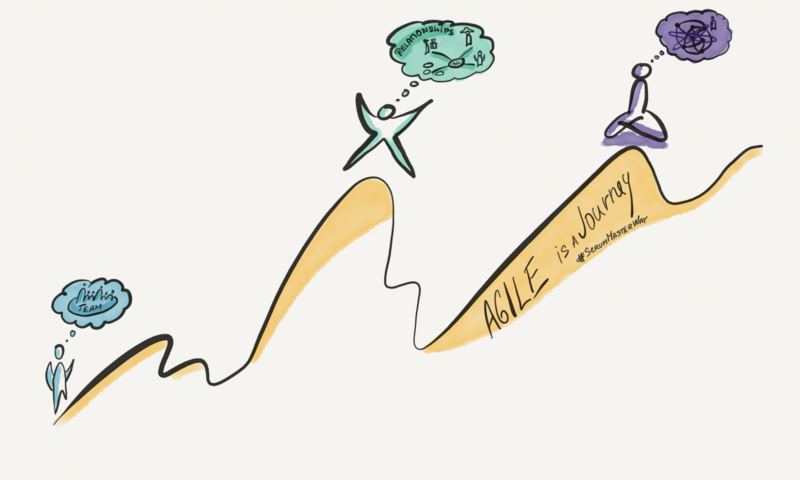 This program is designed to practice agile coaching, agile facilitation, and described concepts so you build your own experience, and have an opportunity to practice it on your own situations at the class. See more details about the book here. 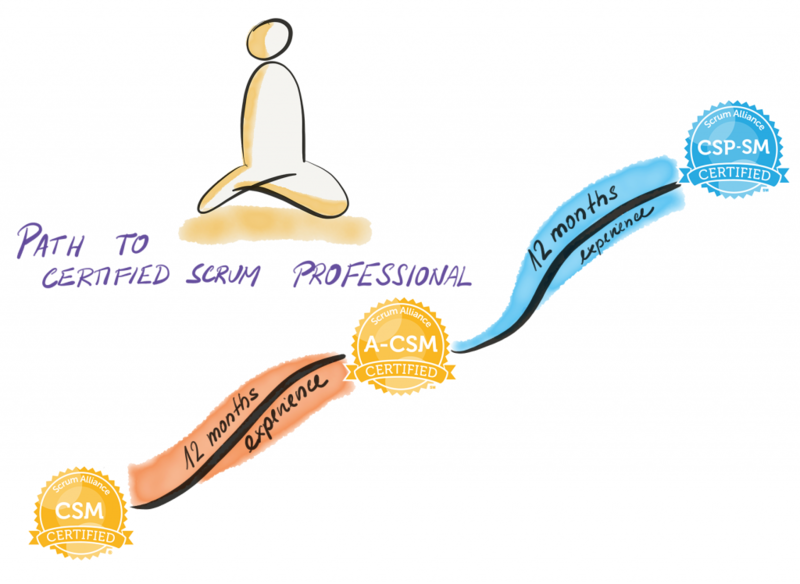 The Path to the CSP is just a beginning of your Great ScrumMaster Journey. Continue to the expert level defined by Certified Scrum Trainer, Certified Team Coach, and Certified Enterprise Coach programs. Join our team if you are looking for mentoring. We help companies and individuals to be more successful.